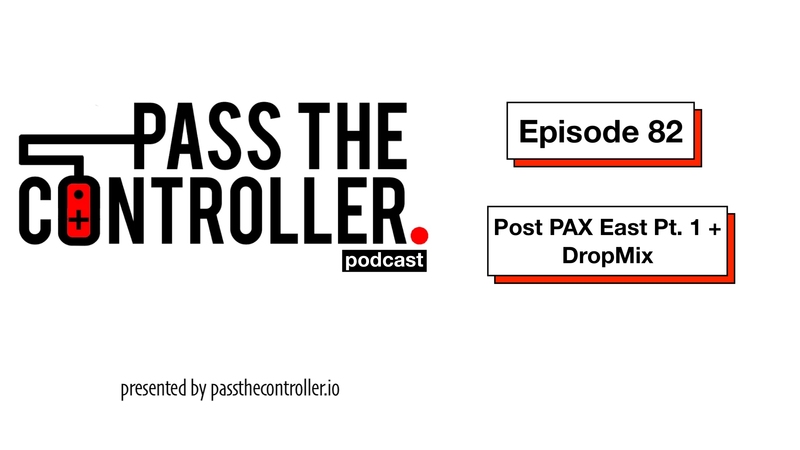 Episode 82 of the Pass The Controller Podcast is now available on iTunes, SoundCloud, and most major podcast platforms. Listen in as Brenden and Mike sit down and chat about their time at PAX East 2018. They chat about the Pass The Controller afterparty, their favorite games as well as their latest obsession with DropMix. We also chat about The Messenger, SCUM, Shovel Knight: King of Cards, King of the Hat, and more in part one of our post PAX East coverage.